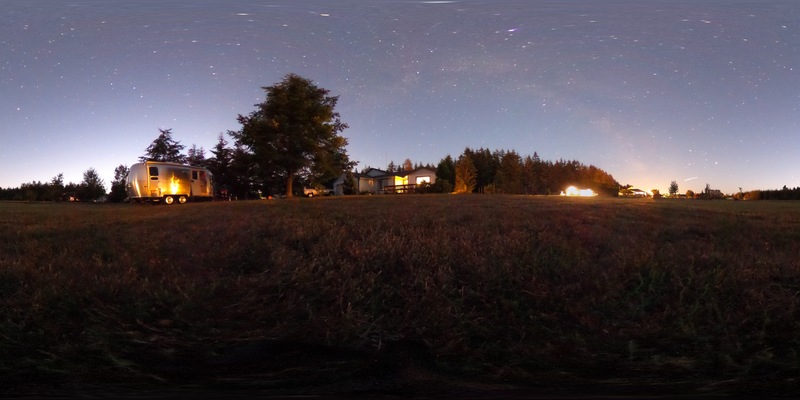 On my last night at mom and dad’s, I catch the night sky again, since soon I will be back in the land of light pollution. 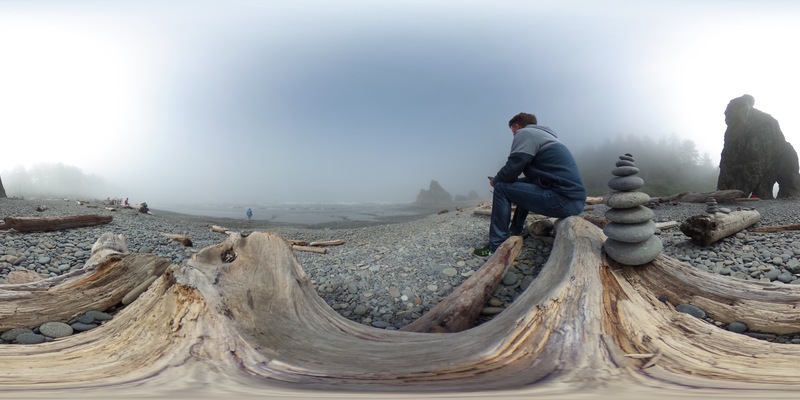 Amazing 360 photos. I have never seen one before.